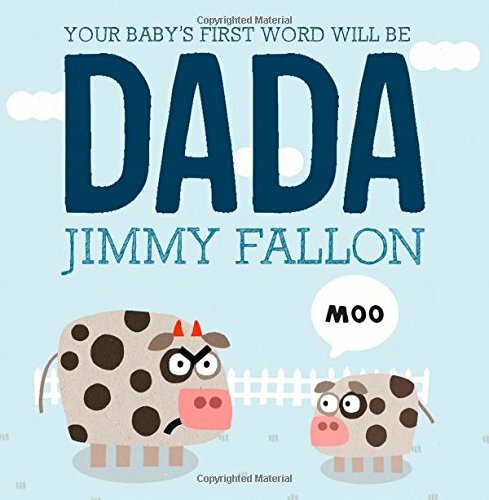 Every father wages a secret (or not so secret) campaign to get his baby's first word to be "Dada." Jimmy Fallon wrote a sure to be hilarious book showing how to accomplish this. I preordered it and it is scheduled to arrive before Father's Day. I'm excited to give it to my husband along with some personalized gifts.